MIGHTY mare Winx deserves to be rated alongside the legendary Phar Lap as the greatest racehorse in Australian turf history. 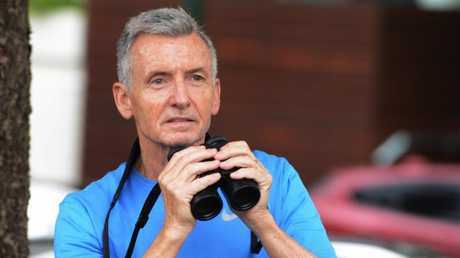 This controversial claim comes from Bruce McAvaney, arguably the nation's most authoritative and respected sports commentator, who believes Winx is the best horse he has seen. 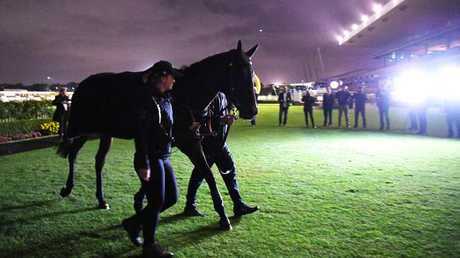 Winx is attempting her 24th win in succession in the $1 million The Agency George Ryder Stakes (1500m) at Rosehill Gardens on Saturday and if she takes out the race as expected, she will claim a world record 17th Group 1 win. 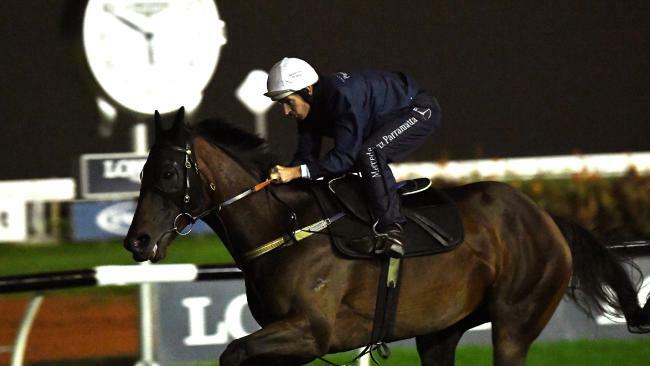 McAvaney, host of Channel 7's coverage of Golden Slipper Day on Saturday, is convinced Winx has already done more than enough to reserve her place in the pantheon of all-time great champions. "I didn't see Phar Lap, I didn't see Bernborough, I did see Tulloch once but to me, Winx is the best I have seen,'' he said. "What I call the supreme champions that I have seen are Tulloch, Kingston Town and Black Caviar, then you throw in Carbine, Phar Lap and Bernborough. The other great horses are Galilee, Tobin Bronze, Sunline, Might And Power and Better Loosen Up. "But Winx is up there with Phar Lap. If she was racing in the 1929-30-31 I think she could have beaten Phar Lap. Winx is at prohibitive odds of $1.10 for the George Ryder to continue her winning streak that stretches nearly three years and set a world record for Group 1 wins, breaking the deadlock she shares with American champ John Henry, who won his 16th major in 1984. MAKYBE Diva's unique Melbourne Cup hat-trick in 2003-04-05, the last win when shouldering a record weight for a mare of 58kg. RISING Fast's dominant 1954 spring campaign when he reeled off seven successive wins - Turnbull Stakes, Caulfield Stakes, Caulfield Cup, Cox Plate, Mackinnon Stakes, Melbourne Cup and Fisher Plate. PHAR Lap's 1930 Flemington Cup Carnival four-day clean sweep when he won the Mackinnon Stakes on Derby Day, Tuesday's Melbourne Cup, Linlithgow Stakes on Oaks Day and the C.B. Fisher Plate on the final Saturday. The late Bart Cummings thought it was unfair to rate the champions he saw and trained, while commentators are often criticised for making comparisons but McAvaney has his own view on the subject. "I think it is our job to do it,'' McAvaney said. "I'm the opposite to Bart (Cummings) on this issue. It is not like we are taking any enjoyment away from the other great horses but comparisons are natural and I don't think it is unfair. It was the late George Hanlon that said "horses are only human" which prompted me to ask McAvaney if he could compare equine champions with some of the great sports people he has seen during his commentating career. McAvaney said there are some "common denominators" between human and equine champions. "All the greats like Roger Federer, Usain Bolt, Tiger Woods and others like them have pride in how they go about their work,'' McAvaney said. "They have this ability to prepare properly for the big event and then there is the respect for the opposition which is what all those champions have got. "With a racehorse it is different because they are in the hands of a trainer to prepare and place them, and a jockey to give them the right ride. Their fate and legacy, while it has so much to do with their own ability, has a lot to do with and least two other people, the trainer and jockey. "It is tricky for that reason to compare them with the great sports people but with a thoroughbred it also relies on their mental strength and the ability to perform on the big stage. 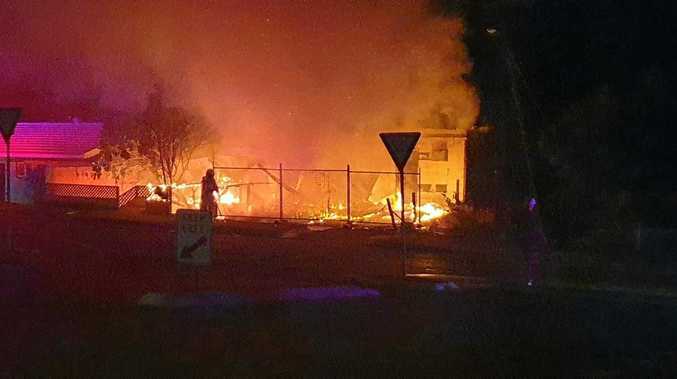 "Winx has shown that time and time again. She has had to overcome extraordinary difficulties in her races at times. Obviously she has enormous ability, is beautifully trained and is well-ridden which I feel has been the absolute key to her. 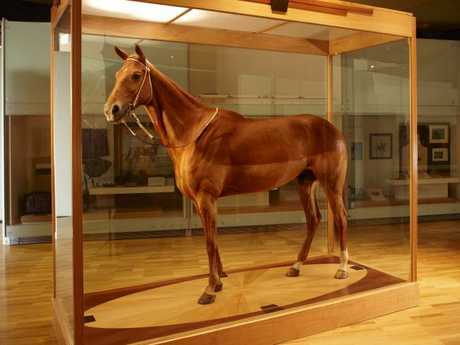 Our national treasure: Phar Lap on display in the Melbourne museum. 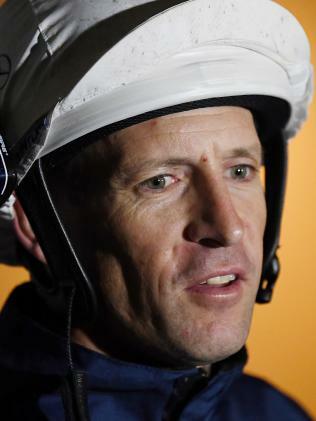 "Racehorses can't win without their trainers like Chris Waller or Harry Telford, or jockeys like Hugh Bowman and Jim Pike. "You think of the great jockey and horse combinations - Nolen and Black Caviar, Moore and Sellwood with Tulloch, Pike and Phar Lap, it is a beautiful thing with racing. 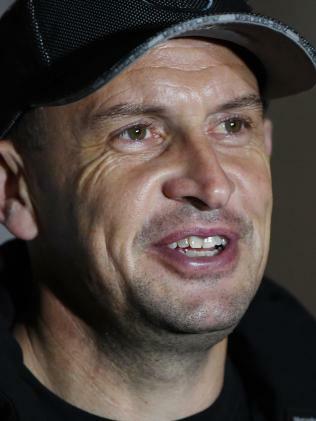 With Waller set to announce next week whether he will take Winx to Royal Ascot in June, McAvaney is adamant the great mare doesn't have to go overseas to prove herself. "I don't think Winx has to go overseas to prove anything,'' McAvaney said. "I watched Frankel on TV and a couple of his wins were probably the most impressive I have seen. Sea Bird was incredible and I remember Dancing Brave's Arc win but it is incredibly difficult to compare our champions to their horses. "Of our great champions, Phar Lap and Black Caviar went overseas and won. There were others but Phar Lap and Black Caviar were the two everyone remembers.